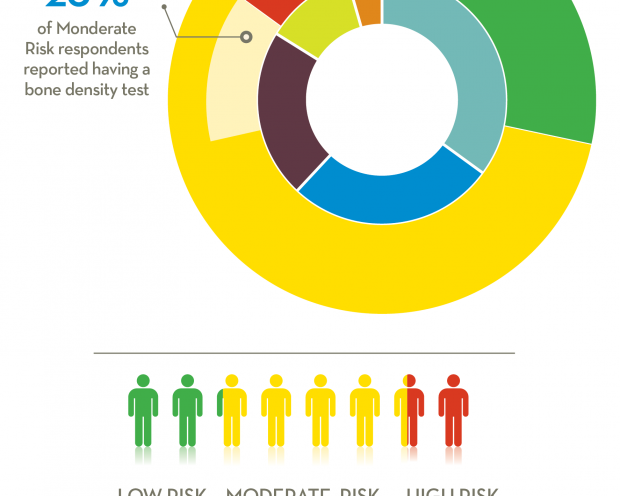 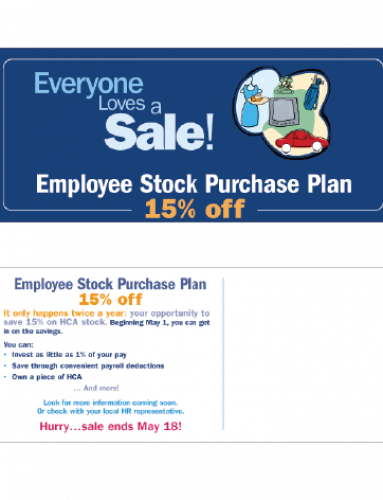 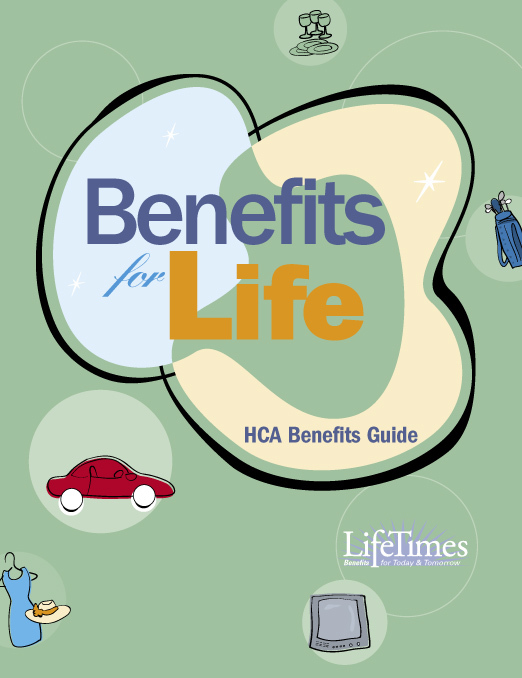 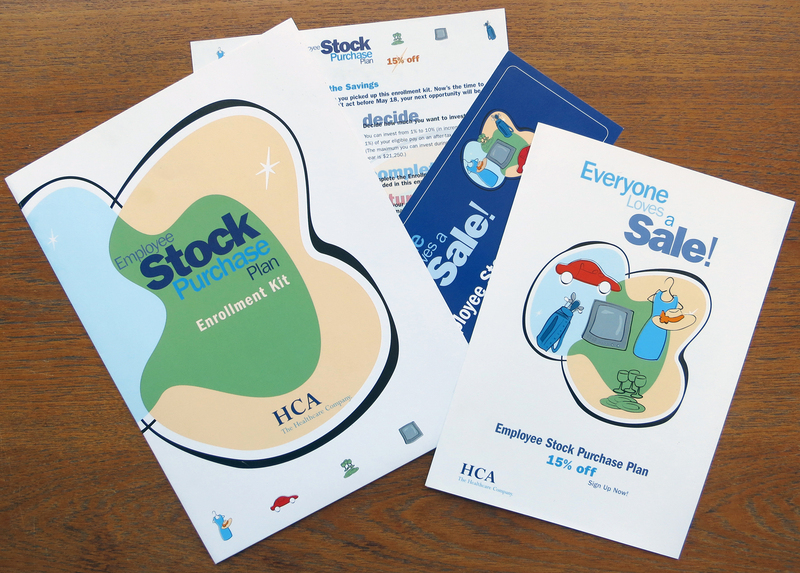 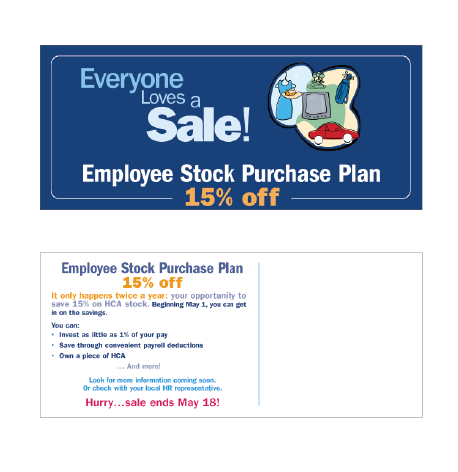 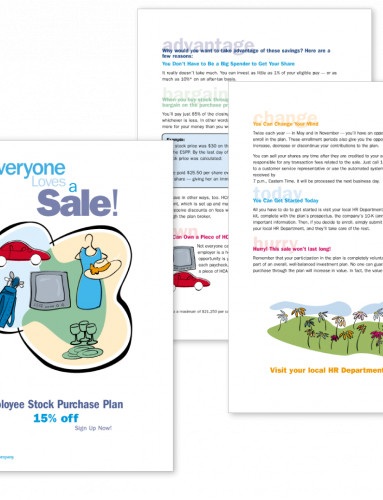 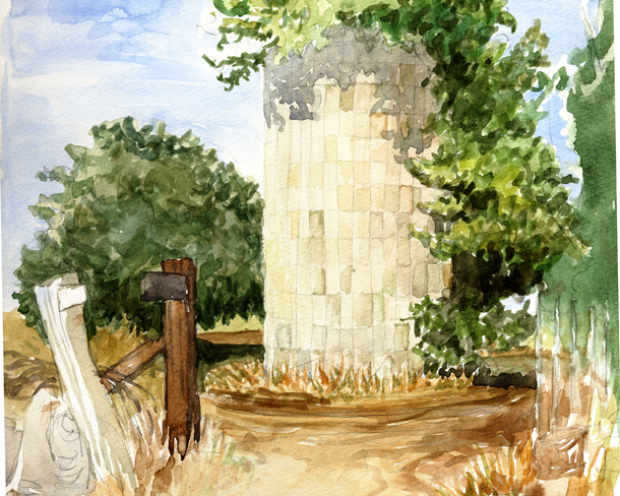 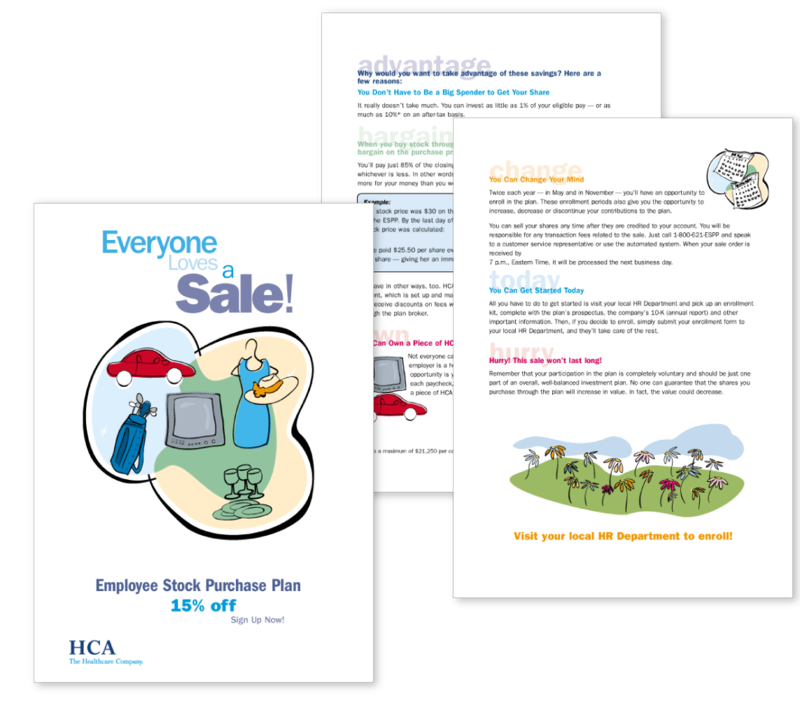 HCA needed a way to educate and motivate employees about employee stock purchase plans. The solution? 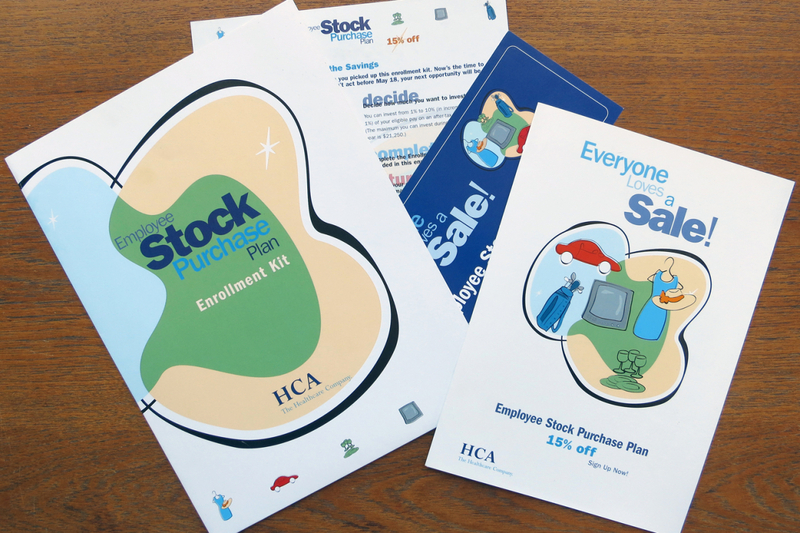 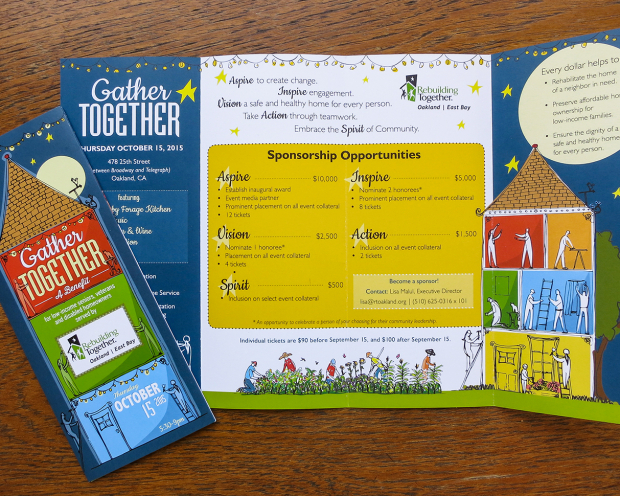 A fun, upbeat style for the collateral design incorporating lighthearted colorful illustrations focused on the positive outcomes of enrollment in these plans. 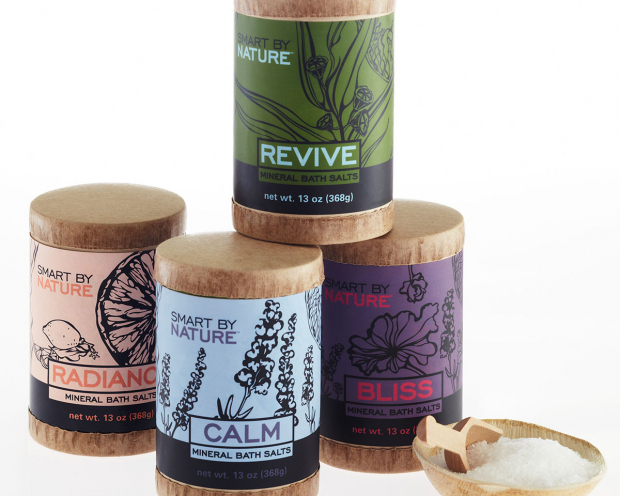 The clean, simple design encourages audience engagement by conveying ease of use.